has mastered the fine art of transportation, turning it into a skilled craft. 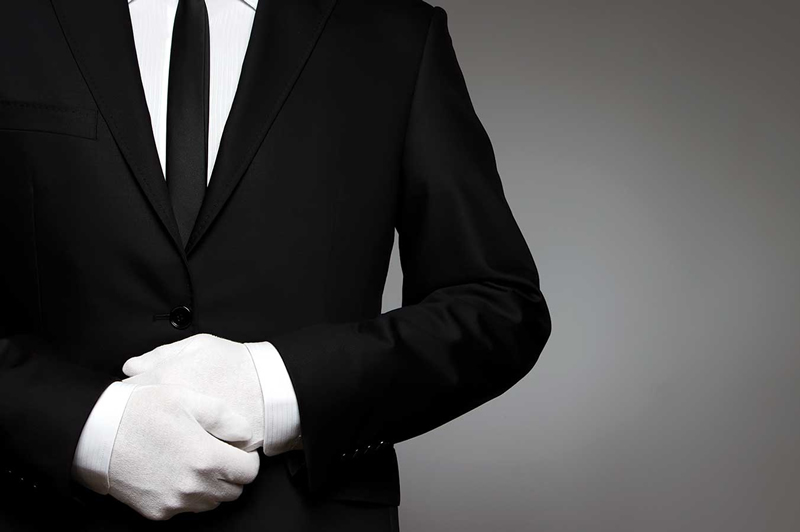 Our chauffeurs are meticulously trained in service and reflect the high standards Via sets for the best client care. Serving as your personal transportation concierge, your assigned chauffeur will ensure timely and safe arrival to your destination while making your preferences, privacy, security and comfort a top priority. By managing the precise details while simultaneously making your travel experience as satisfying and efficient as possible. By streamlining the trip planning and fulfillment process along with operating as a one stop experience for any traveler. By being at your service 24 hours a day, 365 days per year functioning as your own instrumental travel company at your fingertips. Envision your next travel journey as one of luxury convenience and immaculate service. You can seamlessly secure reliable transportation, escorting you to that last minute meeting or even taking the family on a special adventure. Catering to the active globetrotter or in-demand business executive, acts as your personal transportation concierge. Your Travel Concierges in over 200 cities worldwide. Via|Limo understands your time is precious. We make the impossible possible with our group of charter private jets available 24/7. 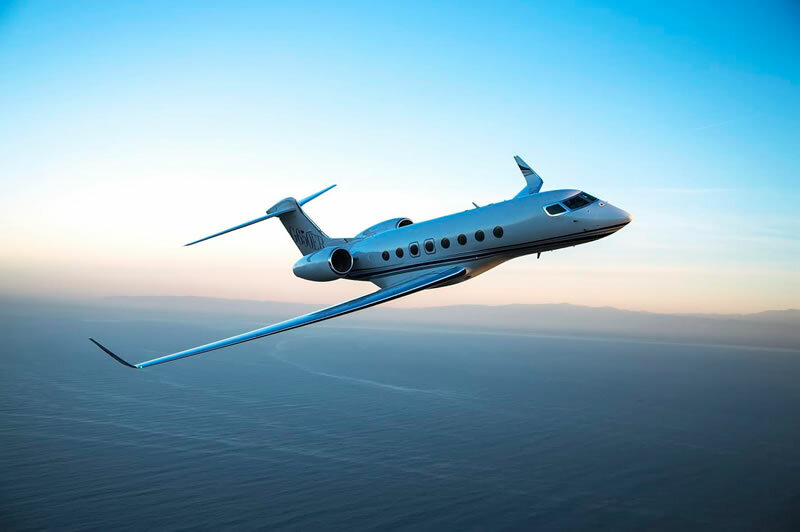 Our private flight specialists can get you where you need to go worldwide within a three hour notice, operating under the highest standards of safety and service. It’s about how you are driven, not where. Via|Limo, your transportation concierge, can create a tailored experience ranging from a simple transfer to the airport, a weekend of excitement or a corporate press tour. We will be your treasured companion on your wedding day, polished navigator for your crucial business meeting and travel connoisseur during your family excursion. Like a concierge, Via holds partnerships to exclusive restaurants, hotels and notable venues to satisfy any curious world-class traveler, Offering ticket sales to sporting events, concerts, restaurant reservations, hotel accommodations and exclusive access to many night life venues. During this process we create detailed client profiles to ensure that your specific requests and preferences are always part of the reservation process. Via|Limo provides a global, no-membership-fee service to secure elegant transportation and exclusive event experiences, adding a touch of class and luxury. Open the pathways of your mind to the possibilities and Via|Limo will get you there. Discover the World of Via. Via|Limo provides business travel solutions for corporate, group and road show travelers of any size. There's only one chance to make a favorable first impression with our responsive, around the clock ground support. Via|Limo has the technology and flexibility to keep up with road warriors' tight schedules and frequent itinerary changes. Our Business Solutions division includes real-time vehicle tracking, custom travel preference profiles for each passenger, in-vehicle wireless internet access and a dedicated concierge assigned to your group and or account available 24/7 anywhere in the world. Transportation solutions for any traveler. We collect the e-mail addresses of those who communicate with Via through e-mail, as well as the name, address, telephone number and fax number. The information collected from our staff is used strictly for internal review and is then discarded. If you do not want to receive e-mail from us in the future, please contact clientservices@vialimos.com and submit your request. Persons who supply Via with their telephone numbers online will only receive telephone contact from us with information regarding reservations they have placed with Via|Limo. Clients may prevent their information from being used for purposes other than those for which it was originally collected by sending an email to clientservices@vialimos.com with a request. Upon request we provide site visitors with access to unique identifier information (e.g., client number or password) that we maintain about them, transaction information (e.g., dates on which clients made purchases, amounts and or types of purchases) that we maintain about them, communication that the consumer/visitor has directed to our site (e.g., e-mails, customer inquiries). With respect to security: We have appropriate security measures in please in our physical facilities to protect against the loss, misuse or alteration of information that we have collected from clients at our site. If you feel that this site is not following its stated information policy, you may email clientservices@vialimos.com with your concerns. This Web site contains the Via|Limo and other valuable trademarks owned by Via|Limo (Via Limo Worldwide Incc) to distinguish its services and wares. These trademarks and related proprietary property are protected from copying and simulation under national and international laws and may not be reproduced, copied or otherwise used without the express prior written permission of Via|Limo. Other trademarks not owned by Via|Limo and referenced on this Web site are the property of their respective owners. The information, text, graphics, images, sounds, links and all other software and information published or otherwise contained on this site (the "Contents") are owned by, or licensed to, Via|Limo (Via Limo Worldwide Inc..) and, except as specifically provided herein, may not be copied, distributed, displayed, reproduced or transmitted in any form or by any means, electronic, mechanical, photocopying, recording, or otherwise, without the prior written permission of Via|Limo Worldwide. Copyright © 2004-2013 Via Limousines Inc. All rights reserved. 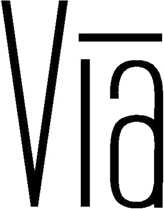 This Web site contains the Via|Limo and other valuable trademarks owned by Via|Limo to distinguish its services and wares. These trademarks and related proprietary property are protected from copying and simulation under national and international laws and may not be reproduced, copied or otherwise used without the express prior written permission of Via|Limo. Other trademarks not owned by Via|Limo and referenced on this Web site are the property of their respective owners. With respect to all communications made to Via|Limo including, without limitation, feedback, questions, comments and suggestions ("Communications"): (a) no right of confidentiality shall apply to Communications and Via|Limo shall have no obligation to protect Communications from disclosure; (b) Via|Limo shall be free to reproduce, use, disclose and distribute Communications to others; and (c) Via|Limo shall be free to use any ideas, concepts, know-how or techniques contained in Communications for any purpose whatsoever, including, without limitation, the development, production and marketing of products and services that incorporate such information. Please use Internet E-Mail only to send us non-confidential notes. Do not include confidential personal or private information. For your protection, our responses will not include any confidential information. Please do not use Internet E-Mail to send us transaction instructions. Customers who choose to send Internet E-Mail messages to Via|Limo that contain confidential, private or personal information do so entirely at their own risk. How long has Via|Limo been in business? Via|Limo has been in business since 2003. 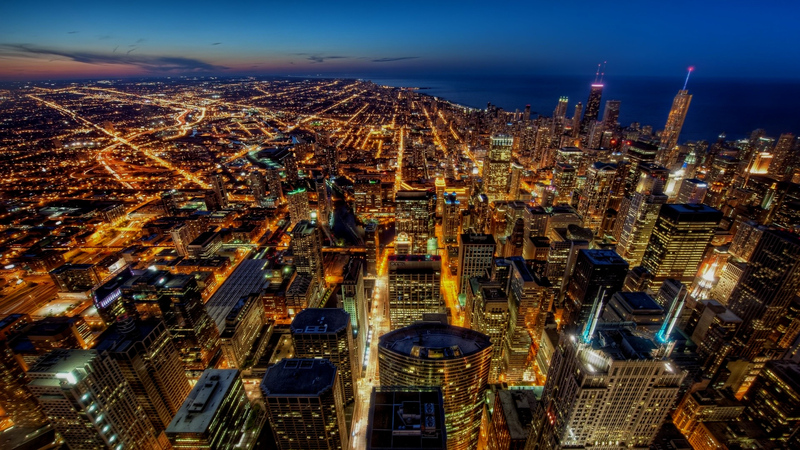 Since then, we have grown to one of Chicago’s most recognized chauffeured transportation services. We offer many options when securing ground transportation with Via|Limo. You can book through our website on the homepage, email reservations@vialimos.com or simply calling our reservation specialists (800) 252.0205. What browsers does this site officially support? We offer various rates depending on the type of chauffeured transportation our clients need. Please refer to our quote generator or email info@vialimos.com for rate information. 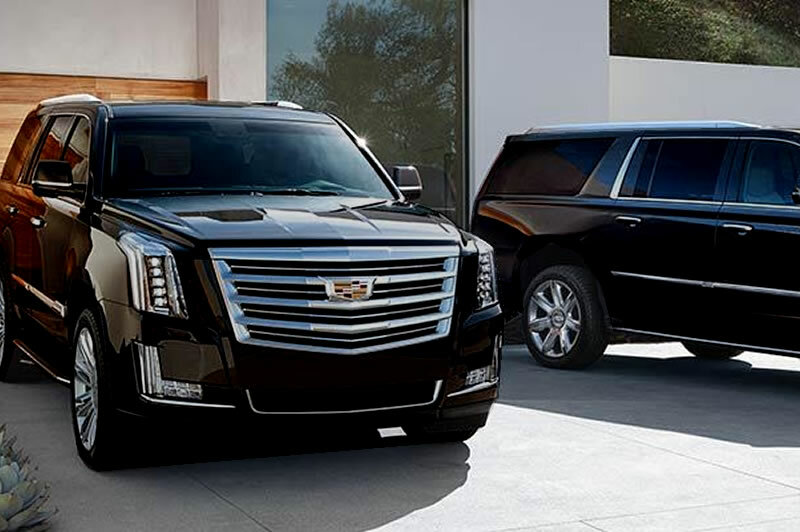 We use late model Executive Sedans, Mercedes-Benz Sedans, Stretch Limousines, Passenger Vans, Chevrolet, GMC and Cadillac Executive Sport Utility Vehicles, Mercedes-Benz Sprinter Executive and Coach Vans, International Coach, Charter and Limo Busses. What cities do you offer service in? Via|Limo is a global chauffeured ground transportation service. Offering transportation in over 250 cities worldwide. 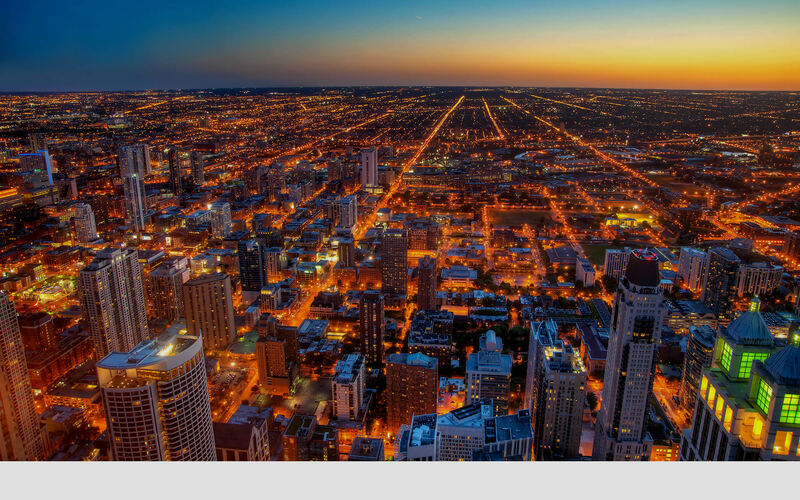 For exact cities please email info@vialimos.com and a transportation concierge will assist you. Do you offer service for larger groups? Our resources include a very vast affiliate network trained to prepared to accommodate groups of all sizes. Our Meetings and Events specialists can assist with all of your group travel needs. How can I obtain a receipt for my purchases? Designed with our clients in my mind, our reservation system automatically generates receipts and sends the receipts to all clients once payments have been processed. If for any reason you do not receive a payment receipt after we have provided transportation services please email billing@vialimos.com and an account representative will send a new receipt to you instantly. How and where do I locate my chauffeur? O’Hare International Airport (ORD) client pick up is located on lower level outside baggage claim. Clients should walk outside cross over one roadway (2nd Lane). Each pick up point is named with one letter and one number, (3D). Clients must communicate pick up point with dispatch in order to successfully facilitate a meeting point with chauffeur. Once chauffeurs receive meeting point information it will take several minutes for chauffeur to arrive at the meeting point. For all terminal 5 arrivals, have client step out to first roadway and meet chauffeur at meeting point 5D. Midway International Airport (MDW) client pick up is located on lower level outside baggage claim. Have clients walk out of door number two (2) to first lane. Chauffeur will arrive within several minutes of receiving meeting point information. FBO (Fixed Based Operators) Chauffeurs will arrive to all FBO pickups 15 to 25 minutes prior to scheduled flight arrival and check in at flight operation desk prior to client arrival. 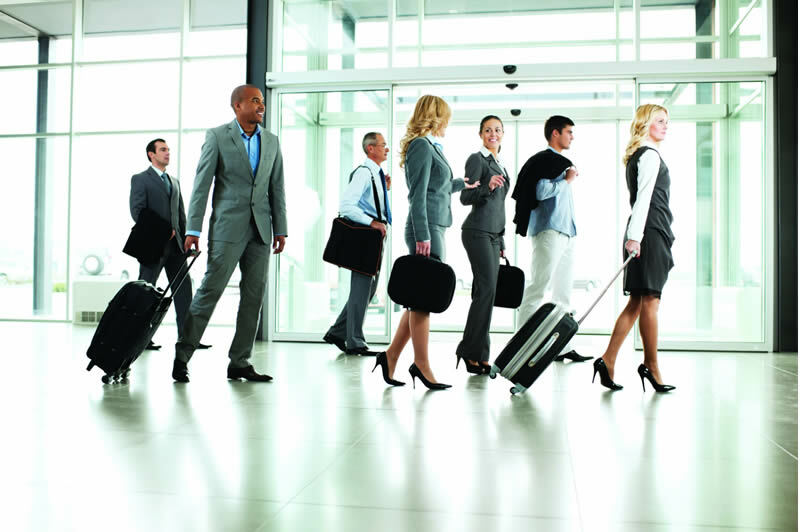 Meet & Greet for all meet and greet arrivals chauffeur will welcome the client at the assigned baggage claim for flight. Can I book trips with multiple people through your website? To avoid any confusion online all trips with 10 passengers or more can be emailed to reservations@vialimos.com. First email reservations@vialimos.com and send the trip request in. Once that is completed a reservation specialist will be assigned to your reservation and ask for all the required information manually to prevent any issues. Can I check the status of a trip online? Yes, the status of any trip can be checked online or via text message per client request and convenience. How do I sign up for your online services? Clients can sign up for the Via|Limo online services by simply creating an online profile from the Via|Limo home page. On the bottom right an option appears to create a new profile. Simply follow the prompts. If any questions may arise please feel free to contact a Via|Limo representative by email clientservices@vialimos.com. How can I open a corporate account with Via|Limo? Simply set up an account through the account setup tool and add your company information in the specified fields. How can I apply for an open billing account? Clients in need of an open billing account can contact the Via|Limo billing department 800.252.0205. A credit application will then be sent to you to be filled out and sent back to the billing department. Please have your EIN Number available, a W9 Form filled out and your Dunn & Bradstreet account number available. 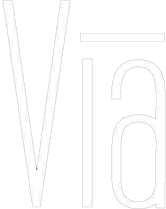 How can I or my organization become a part of the Via|Limo Global Partners? Via|Limo is always expanding its network. Please contact partners@vialimos.com with your organization credentials and a representative will contact you to discuss with program further. Copyrights © 2016 Via|Limo - All Rights Reserved. Via|Limo is a trademark in use by Via Limo Worldwide Inc.